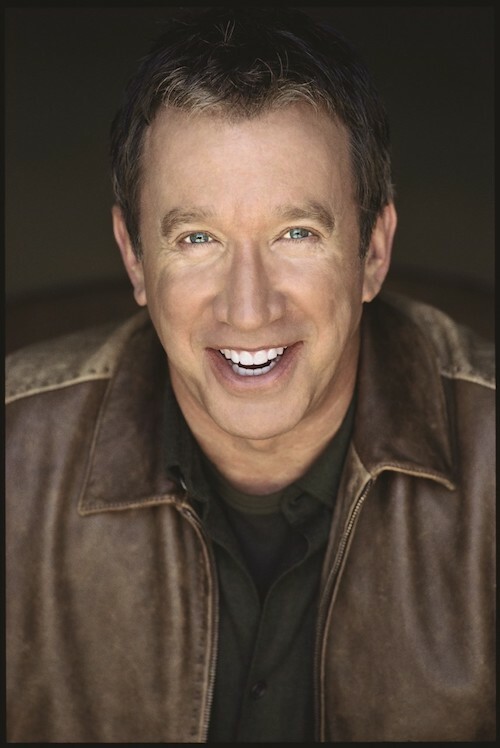 Tim Allen is this week’s guest on The Life of Dad Show. 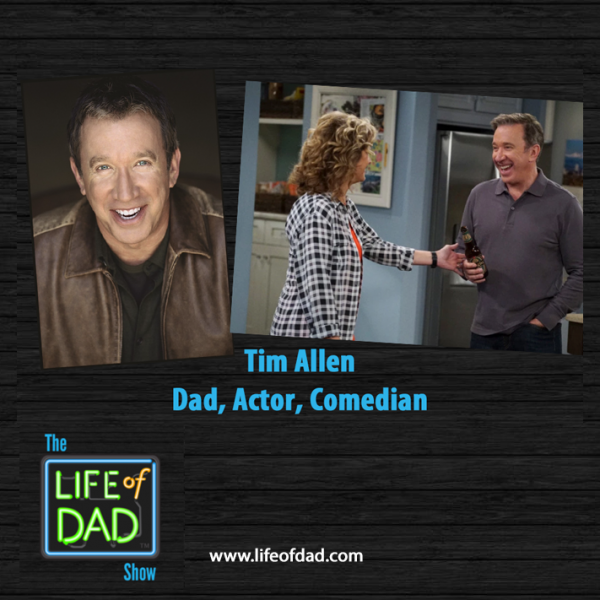 Tim Allen stops by The Life of Dad Show studio to talk with Art Eddy about Last Man Standing, Toy Story 4 And Fatherhood. Tim chats with Art about what fans can expect in this upcoming season of Last Man Standing and how he appreciates the support of the Fox Network and the show’s fans to get it back in air. Allen also opens up about fatherhood and how he went through many emotions when he first became a father. Tim talks about Toy Story 4 and what is Buzz Lightyear’s best character trait. Tim Allen is currently in production on the 7th season of his hit sitcom Last Man Standing which has been revived by the Fox Network after airing for six seasons on ABC. The series airs on Fridays at 8/7c and premieres on September 28th. Allen will also be reprising his role as Buzz Lightyear in Disney’s Toy Story 4 set for release in 2019. He recently starred in the Netflix dark comedy El Camino Christmas with Vincent D’Onofrio, Luke Grimes and Dax Shepard. He continues to perform stand-up shows to sold-out crowds across the country. Allen honed his talents as a stand-up comic throughout the eighties, providing the perfect lead-in to his highly successful ABC television series Home Improvement where he garnered a Golden Globe Award, an Emmy nomination, and was honored with the People’s Choice Award for “Favorite Male Performer in a Television Series” for an unprecedented eight years in a row. During Home Improvement’s run at the top of the prime-time charts, Tim revisited his comedy roots with a successful national concert tour. He also found time to pen his first book about the male perspective, Don’t Stand Too Close to a Naked Man, topping the New York Times Bestseller List. This was followed by his second bestseller I’m Not Really Here focusing on midlife, family and quantum physics. Follow Tim on Twitter at @ofctimallen and go to timallen.com for more on Tim. The Life of Dad Show is being brought to you this week by Cabbage Patch Dolls. 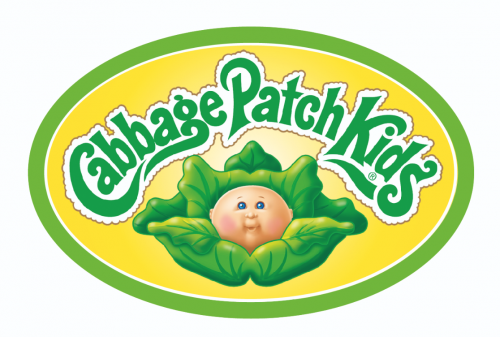 The Life of Dad Show is being brought to you by Cabbage Patch Kids. Created by Xavier Roberts, the iconic and beloved Cabbage Patch Kids have touched the hearts and households of millions around the world for over 35 years – with tens of millions of Kids adopted! And true to tradition every Cabbage Patch Kid comes with adoption papers from Babyland General Hospital, with a unique name and birthday – just like you! Cabbage Patch Kids are currently available at Target, Amazon, Hallmark and other fine retailers! Visit www.wickedcooltoys.com/cabbagepatchkids.